2016 is coming to a close and out come the gift guides from the interwebs. Of course this site's no different! 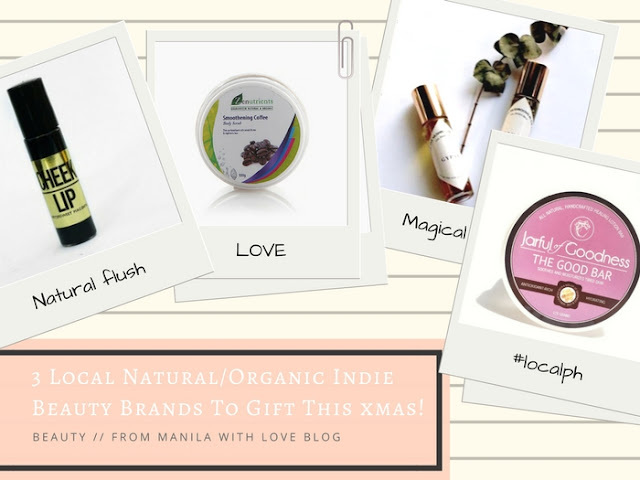 For our first gift guide we'll be focusing on local indie beauty brands. More specifically the organic + natural kinds. To be released next week: SATORI, our calming ode to mint matcha. 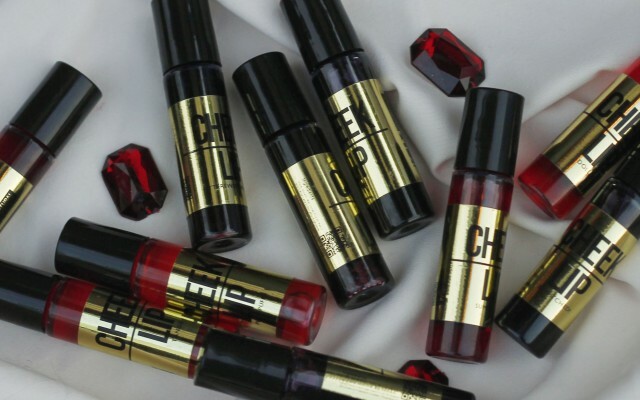 I have been lusting over their roll-on oil-based perfumes for the longest time. I've just been controlling myself really well since I still have a couple to go through in my stash. These natural perfumes are oil-based and hand-crafted (as are most of their products) and their whole mantra is to transport you to where you want to be real or imagined. Their scents have the nicest names and the most interesting combinations like Gypsy "for the romantic" - Is a blend of rose, vanilla and cedar with rose petals in a base of jojoba oil. "Handcrafted with a dollop of goodness & love"
Most well-known for their salt-scrubs. This bath & body brand gifted me their Soothing Lavander & Vanilla Sea Salt Scrub as well as their newest product The Good Bar (A healing anti-oxidant rich lotion bar) in Lavender.. 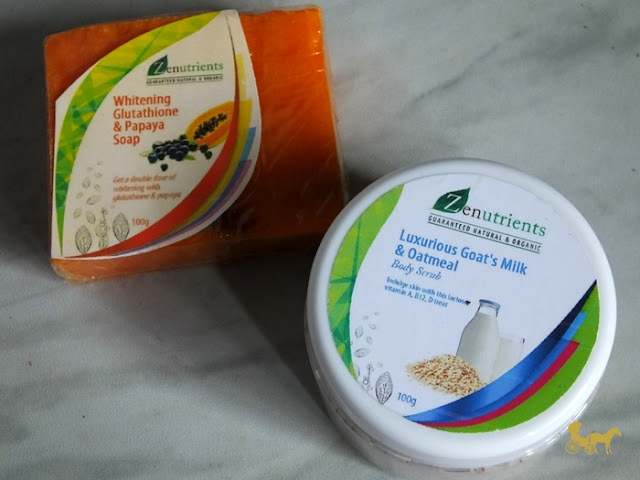 They're also lovingly made in small batches with no parabens, 100% all-natural and proudly pinoy! I loved their Coffee + Dead Sea Salt Scrub as well as this lavander & Vanilla + Dead Sea Salt Scrub but I'm enjoying the Good Bar the most. The texture is like a balm that you have to scoop out and warm with your hands before applying— to melt it a bit. I use this in the office where it gets REALLY cold so my hands tend to dry out. This keeps it moisturized and smelling lovely. The chocomint variant sounds good too. Everyone has been talking about these on IG a few months back. These lip & cheek stains are very well known because of their colours (deep reds, deep violets and cherry pinks) and their affordability. One roll-on stain costs about Php 110 - 150 a pop, depending on the reseller. I have their tint in Bewitched. A really dark purple-red and I like that they don't have a strong scent to them and they last long on the cheeks. This is more mainstream and more of a 'big-house' compared to the rest of the brands mentioned above but their products are tried and true. Organic. Natural. Non-allergenic. And their Goat's Milk & Oatmeal Body Scrub is really good (and always sold out on BeautyMNL!). It's very gentle so much so that I use it on my face. Plus it smells like breakfast. Win. Which brands have you tried? Let me know below or if you have any other recommendations to add! 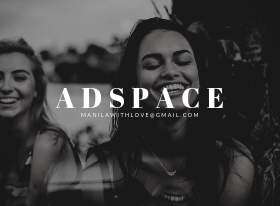 Disclaimer : This is an unpaid post. Jarful of Goodness did send over 2 products to try but they didn't require a post/mention or review in exchange. 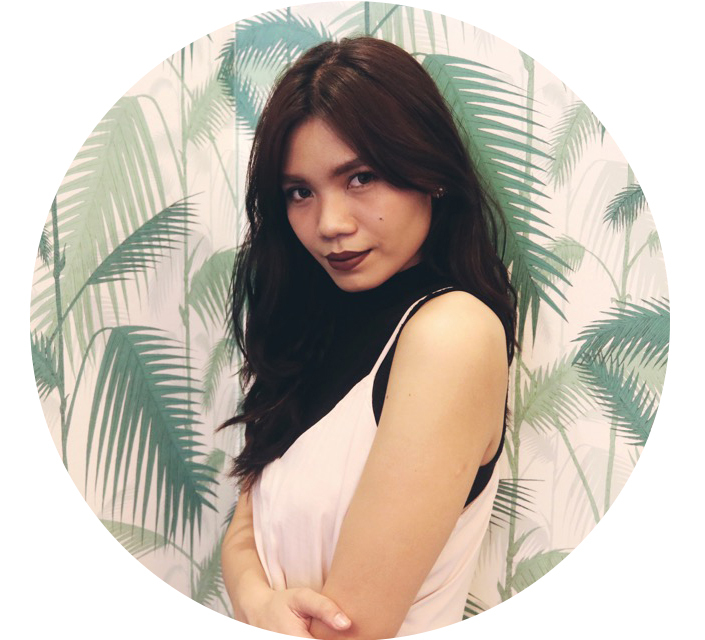 Follow From Manila with Love Blog here! In the winter season our hand skin getting rough and dry that’s why we are taking tension for caring our hand especially the women and girls using the best hand cream for their hand in the winter season for their hand care and remove the rough and dryness of the skin by using cream. The dandelion herb or tea can help with detoxing the liver and different organs in your body, and has been known to reduce many skin conditions when connected topically. So we see that magnificence isn't generally what you can noticeably perceive.